Premium Seats are sold directly by Desert Trip through Viagogo and are not resale tickets. The price of Premium Seats varies with demand and all seats are guaranteed by Desert Trip. Premium Seating is currently sold out. 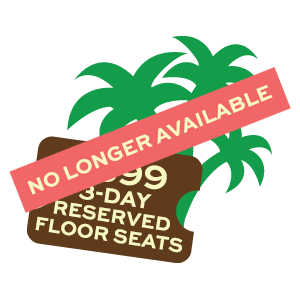 If you purchased Premium Seats and have questions about your order, please click HERE.